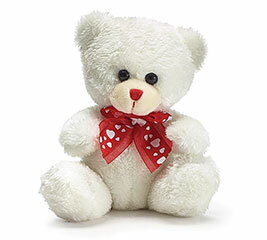 Why do we give plush bears as gifts on Valentine’s Day? This may seem like a simple question but there’s a lot more to it than you think. 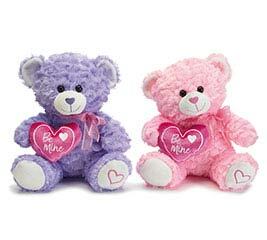 Some may consider plush bears to be somewhat cliché. And perhaps some are. 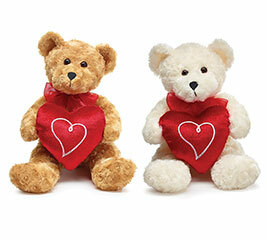 But there’s no denying that Valentine’s plush bears are cute and cuddly. What’s not to like about cute and cuddly? 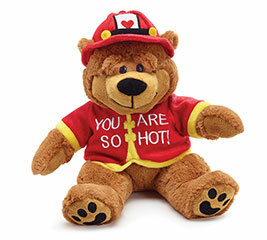 There’s an even bigger reason why plush bears are synonymous with Valentine’s Day, though. 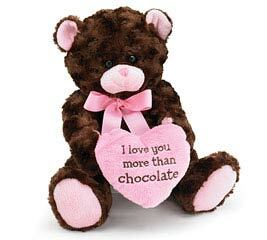 Valentine’s Day plush bears are usually accompanied by a heart shaped balloon and – here it comes – chocolate. As we know, chocolate doesn’t last very long (at least not if it’s good chocolate). 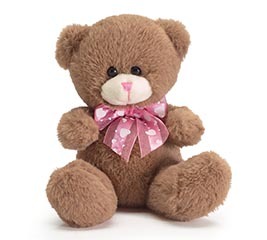 The plush bear acts as a lasting reminder or symbol of love or friendship. 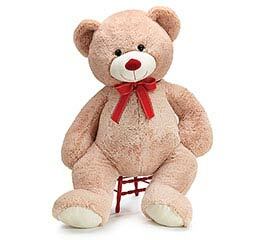 A plush bear can be a very personal gift so finding the right one can be quite the ordeal for any shopper. 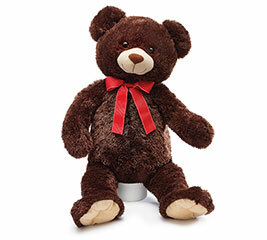 Having a wide variety of stuffed bears on hand can be helpful. 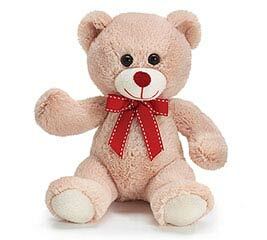 At burton + BURTON, we’ve got brown bears, white bears and tan ones. 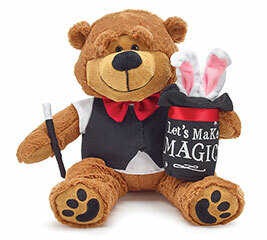 We’ve got magician bears and mailman bears. 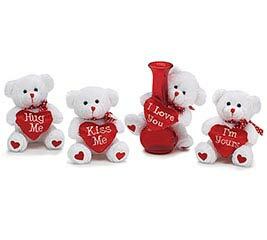 You’ll even find a plush bear vase hugger set. 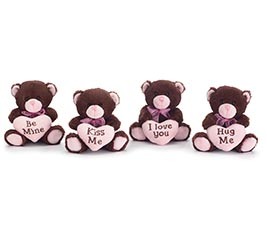 And with each one carrying a different Valentine message, you're sure to find one that expresses just the right sentiment. 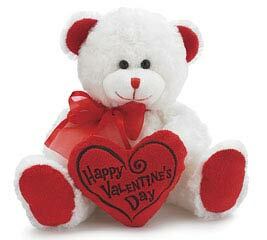 Each Valentine’s Day plush bear is beautiful and extremely well made. 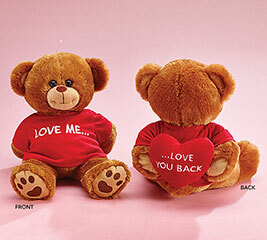 And since it comes from b+B, you can get the enclosure cards, balloons and other supplies you need to ensure that you’re completely ready for the Valentine’s Day rush. At b+B, we know how difficult it can be to operate a small business. That being the case, we offer wholesale pricing for retailers. 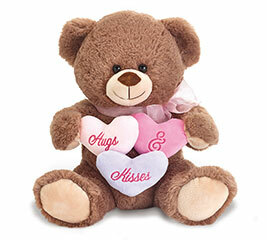 Save big on almost everything in the b+B catalog including plush bears, balloons, floral supplies and more. Simply register with us and open an account. Once you’ve done this, you’ll not only get wholesale pricing but an additional 5% off of your very first order!